Yay!! I am doing this one too. I mean, how can I not? I don't have a giant stack and only committed to two books plus movies so I should be successful. I am most excited for King's new book. I posted the read along info yesterday and not one person joined. Where is everyone? I love this time of year and signing up for the R.I.P. challenge. Audible has a new edition of Dracula that I'm listening to and loving. I'm slowly working my way through It and I'm thinking I'll try The Exorcist book this year too. I thought I saw the old Dark Shadows series on Amazon Prime. But I can't remember for sure. That was a fun series. I even liked the one they redid in the late 80s or early 90s. Good luck with your horror! 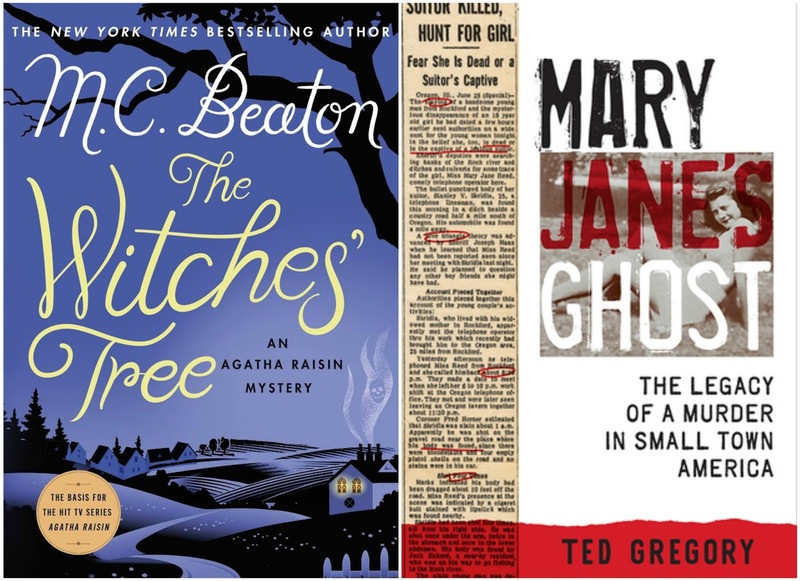 I have the Witches' Tree and am really looking forward to reading it but now I must get Mary Jane's Ghost as well! Sounds like a book I must not miss. 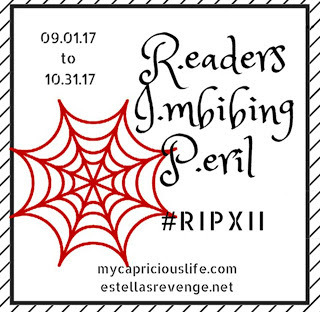 I'm not doing R.I.P but always look forward to seeing what spooky books everyone is reading! 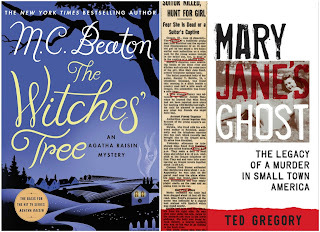 I am so looking forward to hunkering down with a slew of good mysteries for my Peril reading. I like the cover of The Witches's Tree. Mary Jane's Ghost sounds intriguing. I have a couple of crime nonfiction books I've been wanting to get to. In Cold Blood and The Devil in the White city. Good luck on your challenge! I love doing this every year! Gets me going on my reading again.